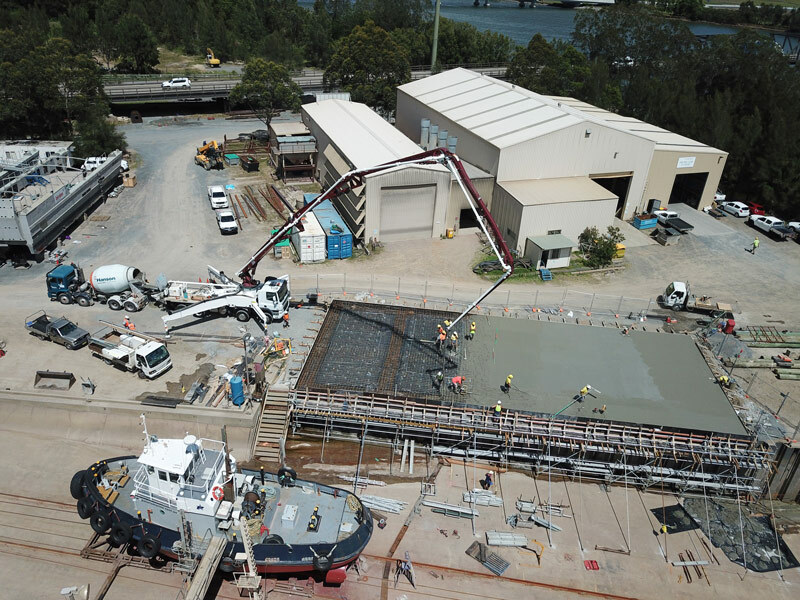 Family-owned engineering and services business Birdon has handed over the first of 374 Australian designed Bridge Erection Boats to the US Army under a contract valued at $325 million. Defence Industry Minister Christopher Pyne said the Port Macquarie-based company, which recently completed the upgrade of the Australian Army’s own Bridge Erection Boats under a $16 million contract, was a great example of the effectiveness and the export potential of Australia’s defence industry. “These boats are used by engineers to put together portable floating bridges for improvised crossings, so our vehicles and troops can keep on the move,” the Minister said. Mr Pyne noted that the upgrade of Australia’s boats sustained over 20 Australian jobs in Port Macquarie, adding that the boats for the US Army are built in Birdon’s facility in Denver, Colorado. He said the first 34 boats were handed over during a First Unit Equipped Ceremony at the US Army Engineer School at Fort Leonard Wood, Missouri. “The delivery of the first of 374 of these boats to the US Army shows that Australia’s defence industry is creating innovative, globally competitive products,” the Minister continued. Birdon recently established their new production facility in the US with support from Efic.